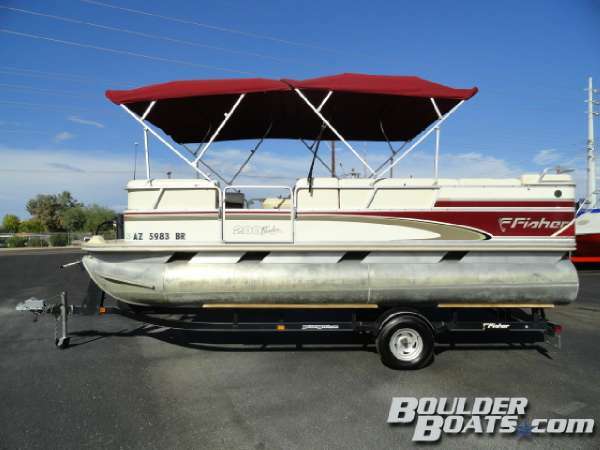 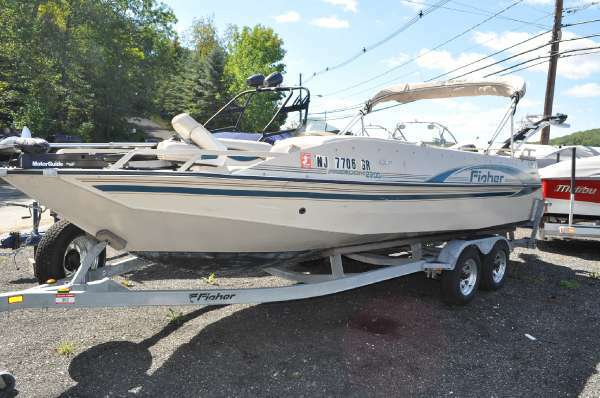 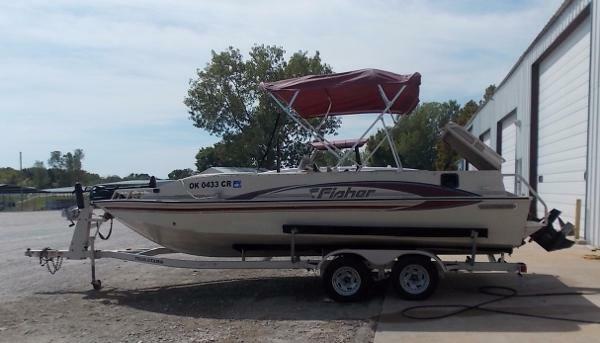 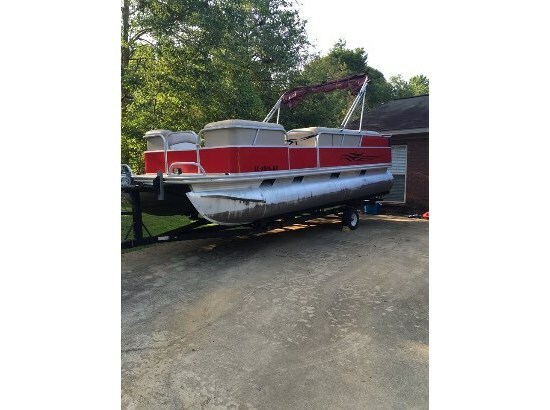 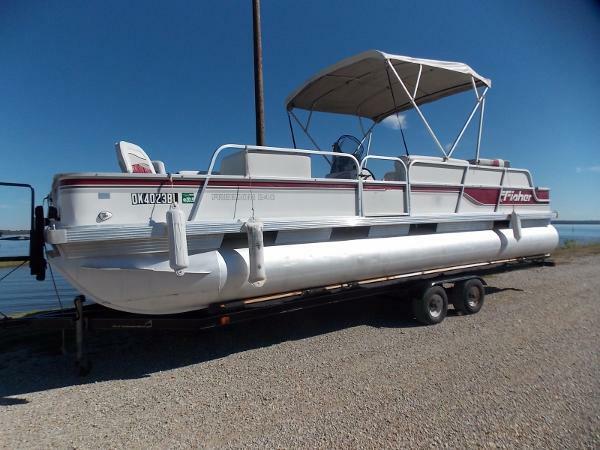 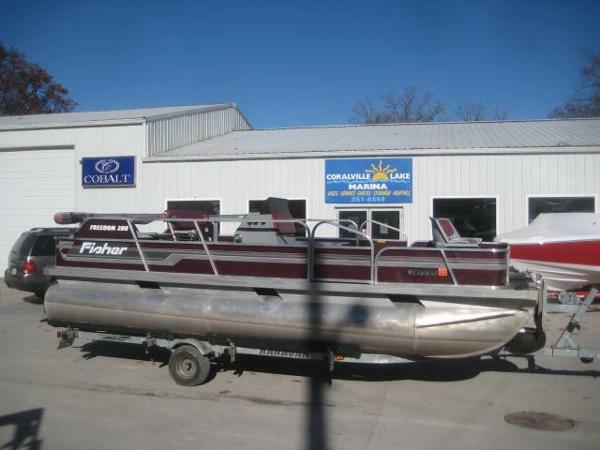 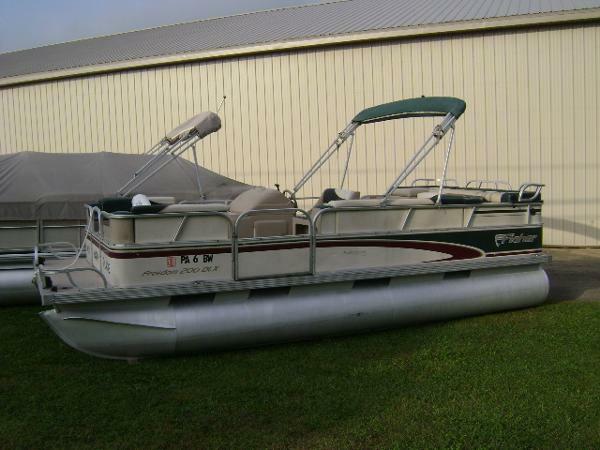 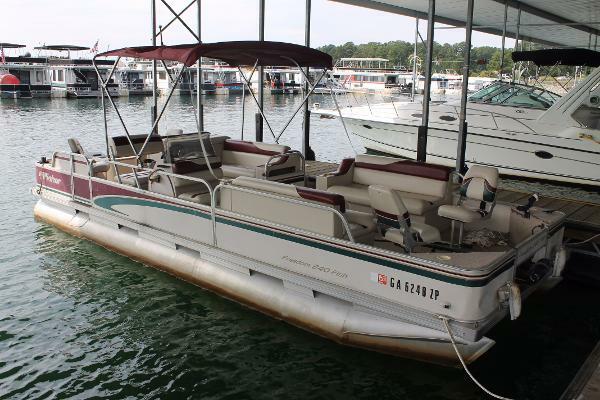 1991 Fisher Freedom 200 1984 Mercury 75hp 2 Stroke ELPT. 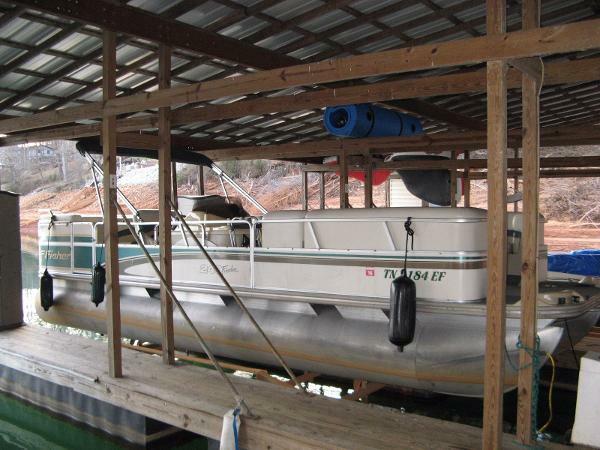 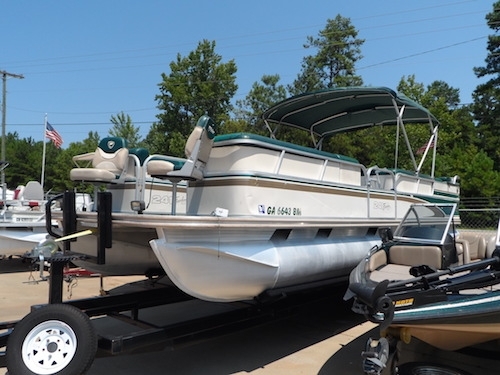 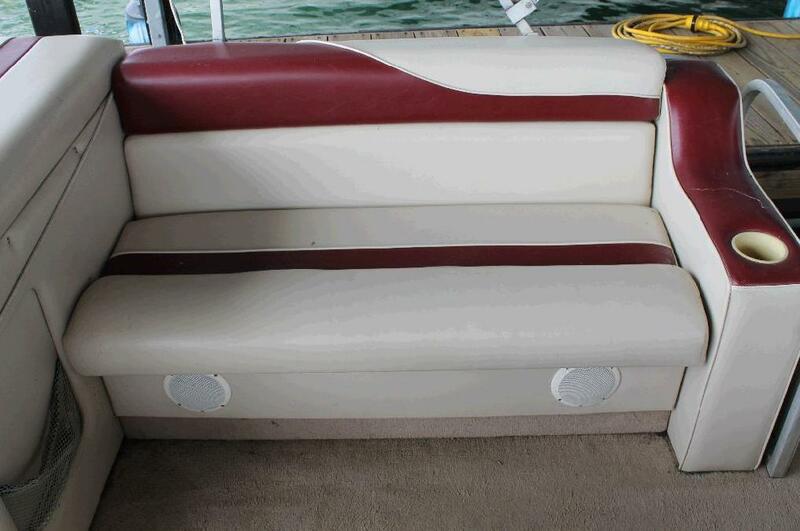 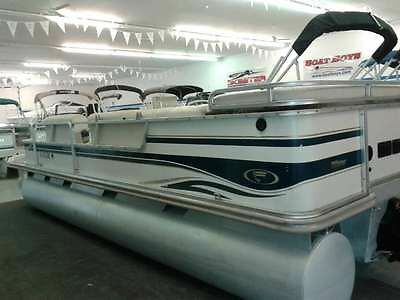 Options include: Bimini top, trolling motor w/ mount, 4 fishing seats. 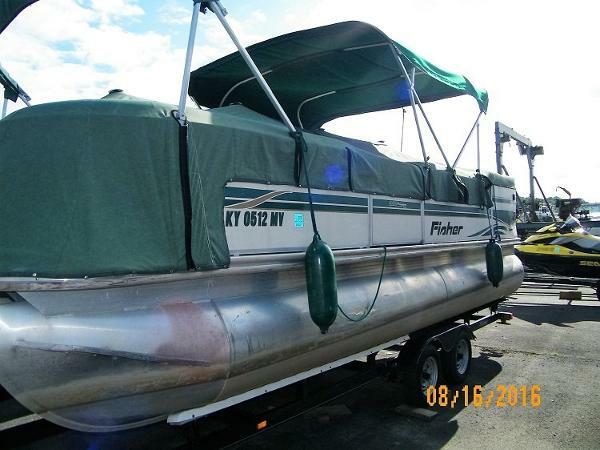 Price also includes a 1997 Karavan trailer w/ spare tire! 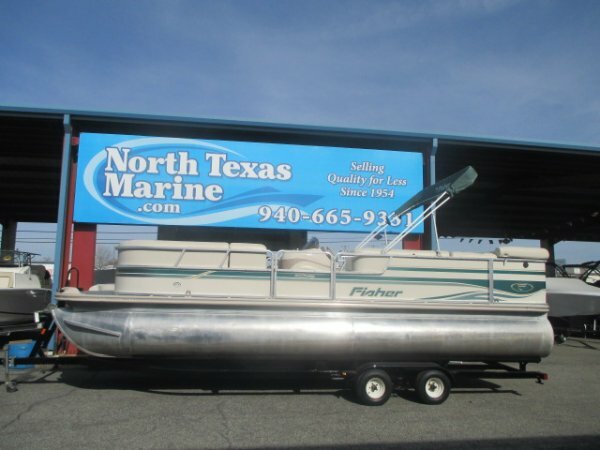 1994 Fisher FREEDOM 240 FISHING PONTOON 1994 Fisher Freedom 240 Fishing Pontoon, 90 HP Mariner, well card for interior-exterior, fish finder, docking lights and tandem axle trailer!